Lets backdate everything Once again, I've been insanely busy and my blog has suffered as a result but finally I can catch up on myself! In the midst of finishing Uni, going to PARIS and beginning a marathon job hunt, I now have plenty to blog about and a lot more time to do it. 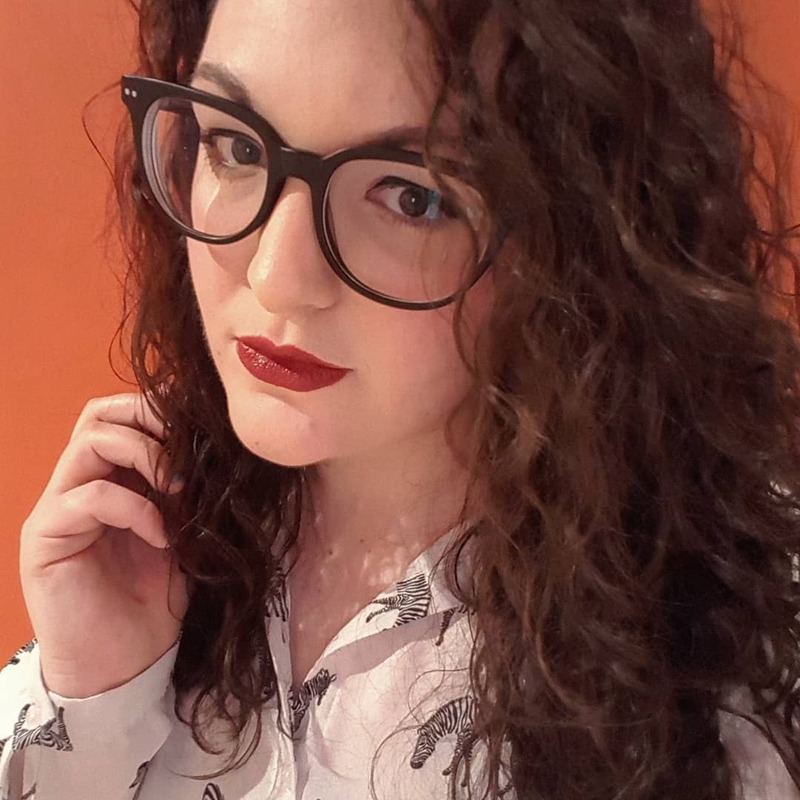 So for me personally, what I'm most excited about is getting new glasses and I now finally have an image off myself, that I like, to show off my new glasses. They're by Givenchy and I LOVE THEM. But enough of me rambling, here's the photo! And being the cultured person that I am, this was taken on a boat trip down the Seine in Paris!